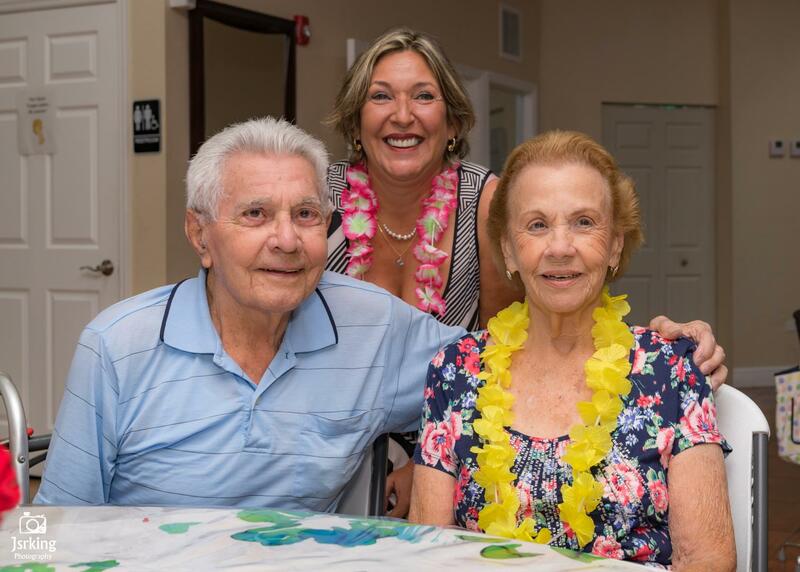 Amanecer Adult Day Care watches over elderly people and provides a place where they can relax, refresh and recover in Miami. Visit us! 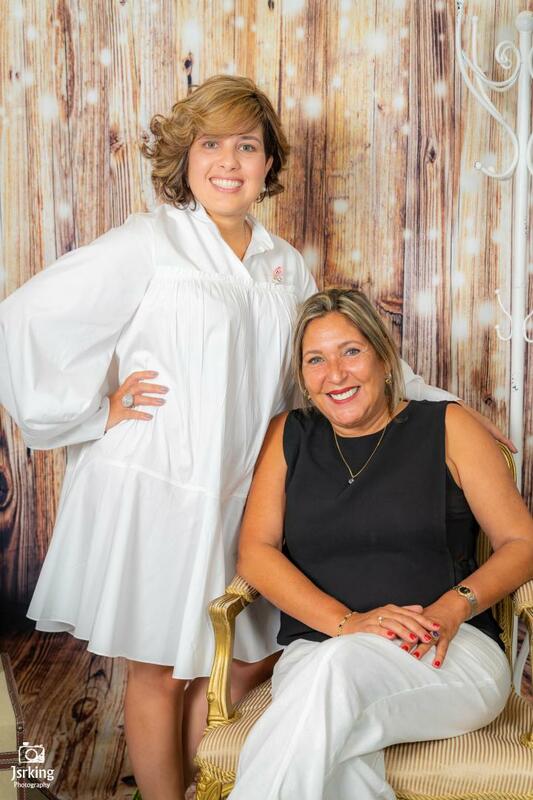 Amanecer Adult Day Care is a family-owned non-residential facility providing activities and care for elderly people in Miami. We encourage mental, physical, and social stimulation by providing a safe haven where elderly people can socialize and relax. Our caring team offers a nurturing environment where you’ll be able to express yourself artistically and individually. We are contracted with many long-term care plans and offer cost-effective payment methods. Your well-being is our number one priority! 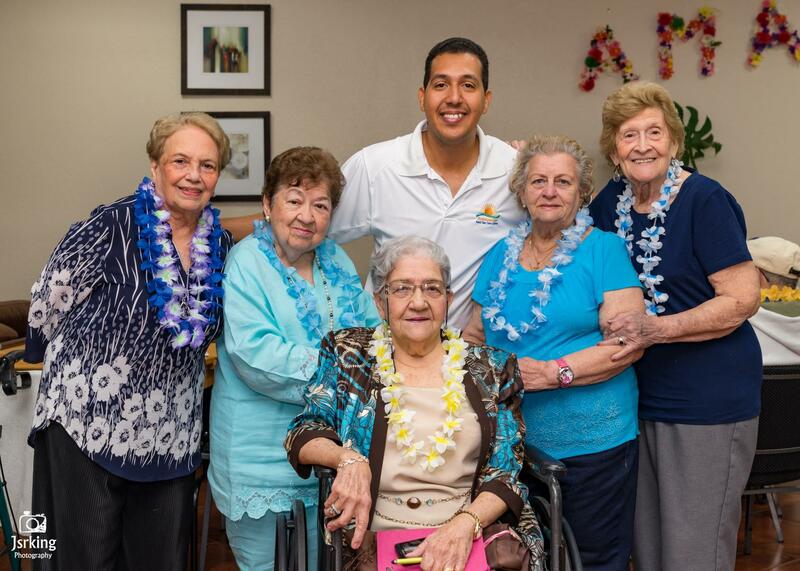 Amanecer Adult Day Care Center was founded in order to provide a place where your elderly loved one can feel at home away from home. We know how important it is to feel safe and acknowledged during our golden years. We believe that just because someone grows old, they do not cease to be important. 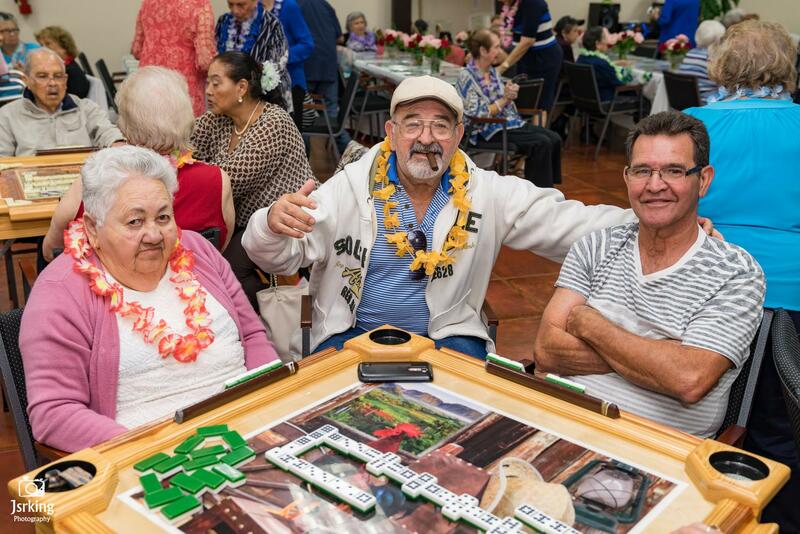 At our Center, your elderly loved one will have the opportunity to stimulate their minds, interact socially with others, make new friends, enhance their functional status in a safe environment, and be able to express themselves artistically and as individuals. Whether your loved one is physically and mentally healthy, or he/she suffers from memory loss, Alzheimer's disease, functional limitations, or a number of other debilitating conditions, you can rest assured that our Center will always provide them with a secure, supportive and caring environment, where they are valued and respected. 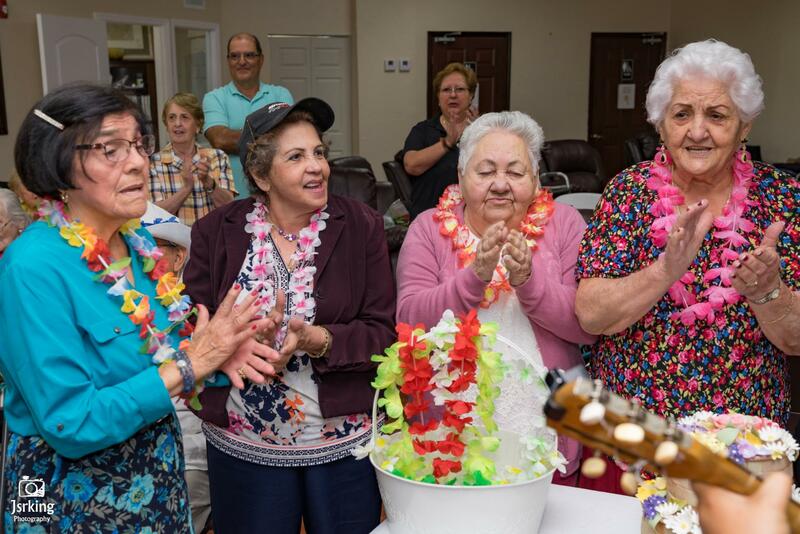 If you’re looking for a place where you can relax while making new friends and learning new things, Amanecer Adult Day Care is the destination for you. Our center aims at enhancing the mental and physico-functional status of our participants. We are made up of a highly qualified team, committed to taking care of the elderly. We provide games, nutritious meals, social services, nursing services, and more. We offer free transportation facilities to and from the center. We encourage mental, physical, and social stimulation of elderly people. Register now and become a member. Contact us! 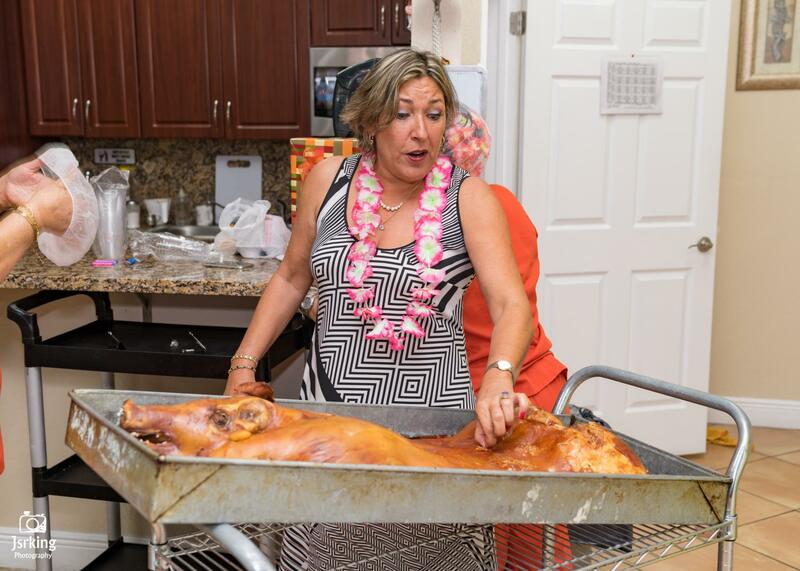 We are one of the leading adult day care centers offering high-quality services in Miami.